A book that explores communalism through short stories from across the country, launched in the Capital. Last week at Alliance Francaise, Delhi, the lull inside the auditorium was palpable. 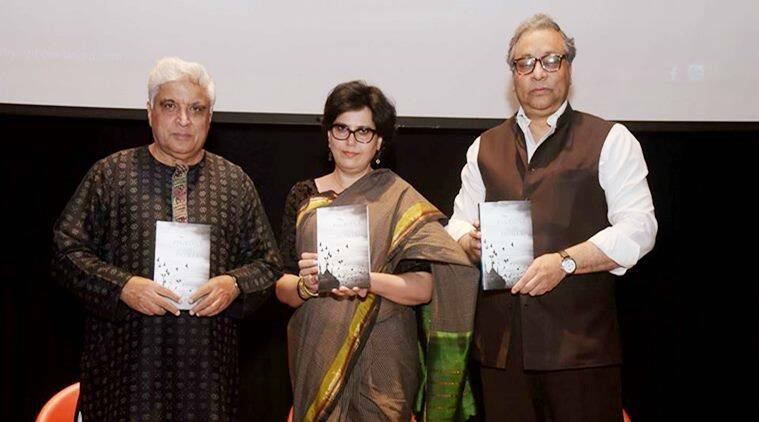 On the stage were seated author-translator Rakshanda Jalil, Prasar Bharti CEO Jawhar Sircar and lyricist, poet and author Javed Akhtar. Behind them was a projected image of fluttering pigeons against a silhouette of a dome. The conversation, it seemed, would be imbedded in the image, but the rest of the evening played out entirely differently. 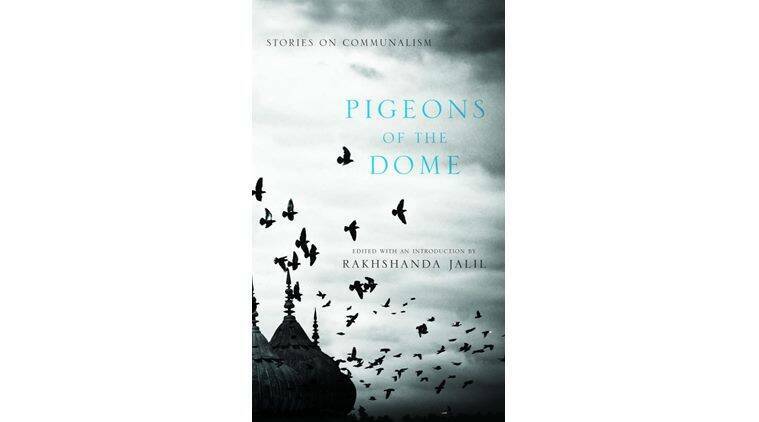 As Jalil, Akhtar and Sircar came together to launch ‘Pigeons of the Domes’ (Niyogi Books, Rs 450), a book on communalism that comprises 19 stories by 19 authors from across the country, the stage was set to construct and deconstruct communalism in the context of modern India. The conversations among the three flitted from modern literary voices to religious identity and segregation, to the present-age communal violence. The event even had audience voices who raised concerns about recent events. From the Muzzafarnagar and Dadri violence to changing the street name from Aurangzeb to APJ Abdul Kalam, the discussion bore open wounds and the stories around them. “A good piece of literature will always be deeply entrenched in its own time, yet will appeal even in the future. Literature is the history of common man, and the storyteller becomes the historian,” said Akhtar. Jalil, who has edited the book, contextualised the stories around communal history and the present. “There are dark stories, and there are those of hope. Secularism and communalism are conjoined twins; to study one, you have to study the other. Incidents such as those in Dadri or Muzzafarnagar take away our faith, but these stories also tell us how to negotiate with such truths,” she said. The book itself is not confined to the heavily-explored Hindu-Muslim narrative, but also includes exodus of Kashmiri Pandits, marginalisation of Hindus in Punjab and persecution of Sikhs in ’84, among others. Jalil’s additional observation about modern writers progressively resorting to allusions and allegories, instead of direct references, was meted with a brief argument by Akhtar. “Why can’t we be real? This is one step backward in modern literature and it is frightening. I think all kinds of work is relevant, but if I had a choice, a comparison, I will take this side,” he said. 2 Can the Tortoise Win the Race?